If you’ve never bought a mattress or if it’s been awhile, mattress sizes can seem like a mystery. What’s the real difference between a Full and a Queen? Why would you choose a King over a California King-sized mattress? 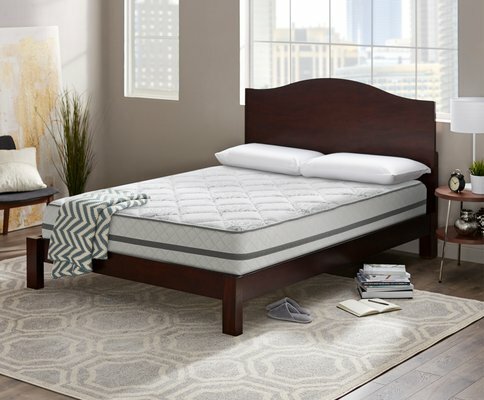 In what circumstances would a Twin XL be a better fit than a regular Twin mattress? MattressHelp.org is here to clear up all of your questions in a straightforward and easy-to-understand manner. In this guide, we’ll take you through the dimensions of each of these types of mattresses to help you understand what will work best in the room or space where you’re thinking of placing it. Do you share your bed with pets? Do you need to find a bed for a room with limited space? No matter your space requirements or lifestyle, this guide will help you find the perfect mattress size. Once you’ve gotten things measured out, check out all of our other mattress reviews to further help you choose the right mattress based on factors such as sleep position, weight, and back pain. The most compact of all the mattress sizes, a Twin mattress measures 39 x 75 inches. Twin mattresses are great for small people and small spaces, from kids’ rooms to college dorms and first apartments. They’re a great way to provide a sleeping area in a place that’s not large enough for a huge bed. Parents of small children: Kids have very specific sleep needs as they age. When a child graduates from their crib into a “big kid” bed, a Twin mattress will keep them cozy while still allowing for plenty of play space in their bedroom. Dwellers in small spaces: Whether you’ve rented a studio apartment or are a part of the tiny house boom, Twin-sized mattress dimensions mean that they’ll fit nearly anywhere. Kids’ rooms: From the time your child is a toddler all the way up through college, a Twin mattress is the perfect space-saving option for their bedroom. Studio apartments: When space comes at a premium, this mattress size doesn’t take up a lot of it. Guest rooms: While a temporary air mattress will work for occasional guests, a permanent bed is much more comfortable if you have people stay over for more than one night. Twin mattress dimensions make them a great option for adding a bed into your home office for when guests stay overnight. While a traditional Twin mattress is wonderful for kids and shorter adults, taller folks may sleep better on a Twin XL mattress. It differs only slightly from a Twin, with mattress dimensions measuring 39” wide and 80” long. This provides an extra 5” of legroom for college students or tall adults who find that their legs dangle off the end of regular Twin mattresses. Parents of college kids: Sleep is no joking matter for college kids who need plenty of rest in order to keep up with their studies. While a regular Twin will work for many college students, taller students will require a Twin XL. First-time apartment renters: When college is through and you rent your very first place, a Twin XL mattress is a compact, affordable option that offers the additional legroom that a regular Twin mattress lacks. Guest rooms: Like a traditional Twin mattress, the Twin XL mattress size works well in a home office or smaller guest room. The added length means that your guest room will accommodate everyone from your tall brother-in-law to your tiny grandmother. Dorm rooms and apartments: Entering the world of adulthood often requires more legroom than a Twin mattress has to give. That makes a Twin XL ideal for college students and small first apartments. Measuring 54” wide and 75” long, a Full mattress is the next step up in mattress sizes. 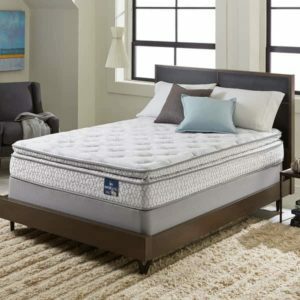 This makes it an excellent choice for singles who are on their own for the first time and want to stretch out on a mattress that’s larger than a twin. The extra space provided by a Full mattress can be helpful to combination sleepers who change positions throughout the night. Full mattresses are also a popular choice for guest rooms. Single people: While a Twin mattress works well for a single person who is living by themselves for the first time, the size of a Twin mattress isn’t always ideal for those who like to stretch out a bit or who have active dating lives. This is why many single people opt for a Full mattress if space will allow for it. People of average height: Whether you’re single or one-half of a couple, it’s important to note that at only 75” long, Full mattress dimensions only measure as long as a standard Twin. This means that they’re not a great choice for tall people. Main bedroom: A Full mattress works well for a single person who wants room to stretch out when they sleep. 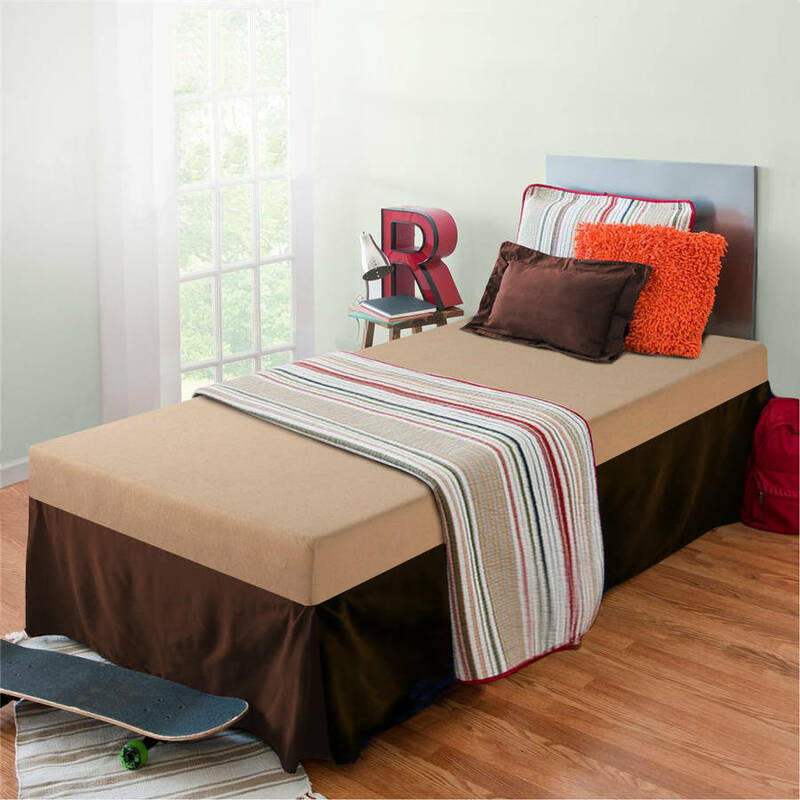 Teenager’s bedroom: As kids get older, they often require more bed space. A Full mattress works well as an upgrade to your teen’s sleeping space. Guest room: Putting a Full mattress in your guest room will help leave space for other items you may need to set up there, such as a home office or gym equipment. While a Full mattress would make for cramped quarters for most couples, a Queen mattress is a popular choice for those who don’t sleep solo. Single people sometimes opt for Queen mattresses as well in order to have a luxurious amount of sleeping room. Measuring 60” x 80”, a Queen mattress allows a bit of extra room for those who sleep with their kids or pets – but additional guests will make the fit a bit cramped. As it is, a Queen mattress gives couples less width (only 30”) than they’d have if they each slept alone on a Twin mattress. Single people: For those with the space and budget, a Queen mattress affords ample room for single sleepers to stretch out and move around. 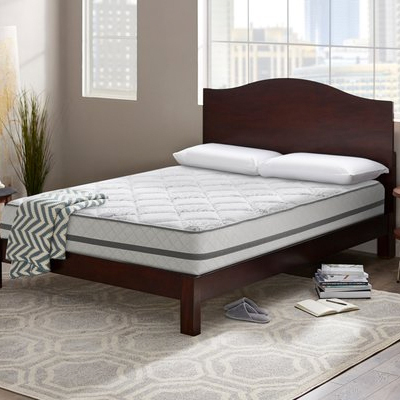 Couples: While still a tighter fit per person than sleeping solo on a Twin mattress, a Queen mattress is one of the best mattress choices for couples who want to sleep together comfortably and still have extra living space in their bedroom. Master bedroom: As one of the larger mattress sizes, a queen bed will most often be found in a master bedroom. 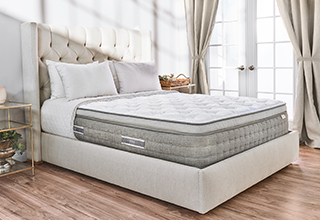 Although a Queen mattress is big, it will still allow for more movement and additional furniture than a King-sized mattress. Guest room: In homes with larger dedicated guest rooms, a Queen mattress provides ultimate comfort for friends and family staying overnight. This is especially the case if your guests typically consist of couples who may feel cramped on a Full mattress. 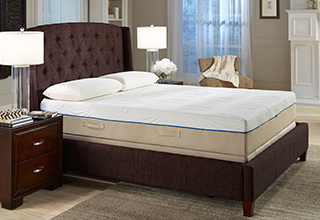 King mattress dimensions are the largest in width of all the mattress sizes, measuring 76” x 80”. For couples, this gives each sleeper 38” of space. 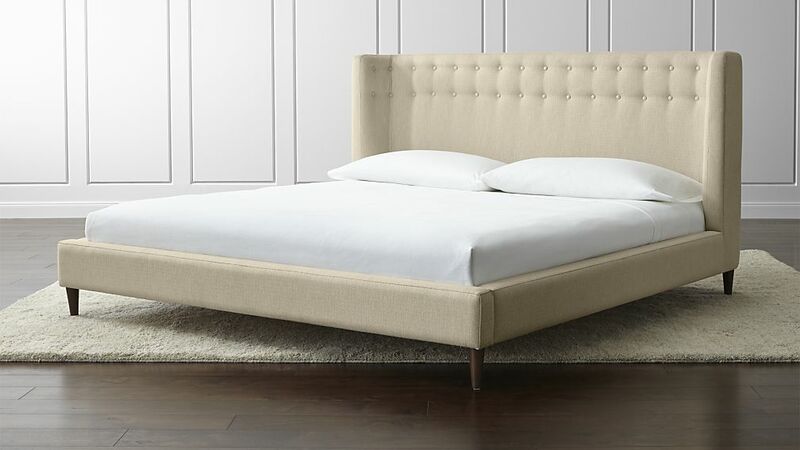 If you’ve got a large bedroom or don’t have a lot of additional furniture, a King-sized mattress is a great choice. King mattresses provide loads of sleeping space for singles, plenty of room for couples, and even enough room for couples to sleep comfortably with pets and kids if they frequently do so. Singles: While a single person may not need the space that King-sized mattress dimensions provide, many singles who have the space and budget enjoy the luxury of a larger bed. Couples: A King-sized mattress provides comfort and plenty of sleeping room for couples. Singles and couples with kids and pets: Anyone with pets or kids knows that these little beings often end up in bed with you. The dimensions of a King-sized mattress allow for multiple sleepers to tuck in without feeling cramped. Master bedroom: You’ll most frequently find King mattresses in master bedrooms. Second master bedrooms: In homes with a second master bedroom, a king-sized mattress can help make the second as luxurious as the first. Guest rooms: While King mattresses aren’t found as often in guest rooms, if you have a guest space that’s large enough and frequently have friends and family members come to stay overnight, a King mattress can help keep them completely comfortable. Thus named because of its popularity on the West Coast of the U.S., a California King mattress measures 72” x 84”. This means that it’s a bit more narrow and longer than a traditional King. Why choose a California King over a regular King-sized mattress? California Kings work well to help fill up the space if your master bedroom is unusually large. They also look great in longer bedrooms. It’s important to note that California Kings require special sheets; regular King-sized sheets won’t fit them. Singles: As with a traditional King-sized mattress, single people often opt for the luxurious look and feel of a bedroom crowned with a California King mattress, especially if their master bedroom is larger than most. Couples: The same holds true for couples with large master bedrooms. It’s important for a couple to discuss whether they’re willing to lose four inches in width in order to gain the additional length. Some couples prefer to have the additional width of a regular King mattress if they move around a lot or sleep with cats, dogs, or their children. Large master bedrooms: The unusual length of a California King mattress demands a rather large bedroom. Otherwise, the space will look crowded. Second master bedroom: A California King mattress adds a nice touch to a second master bedroom or guest suite that’s large enough to accommodate one. Once you’ve chosen the appropriate mattress size for your space, check out our guides to popular mattress materials to better understand how each mattress is constructed.